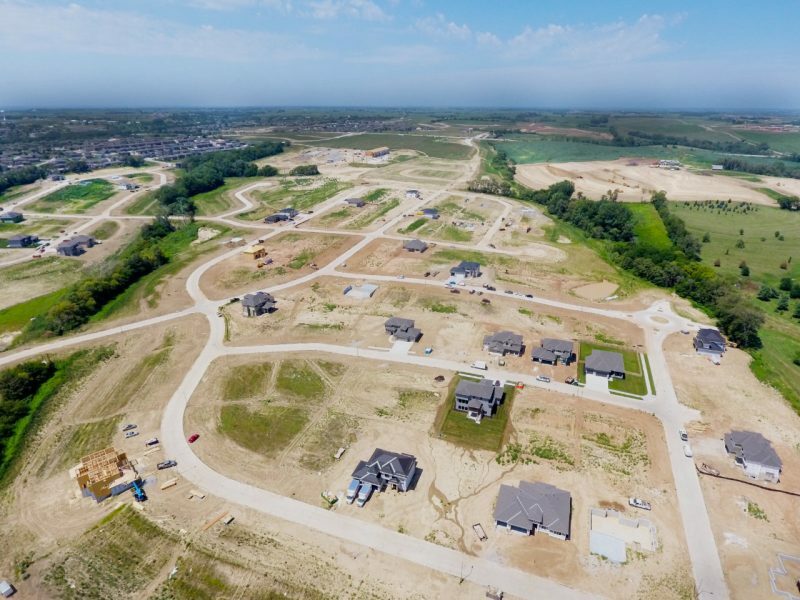 A prime location just north of Village Point, this development is in one of the fastest-growing parts of Omaha. The development showcases one of FJJB’s strengths: sanitary and improvement districts. We’re involved of dozens of active SID projects.